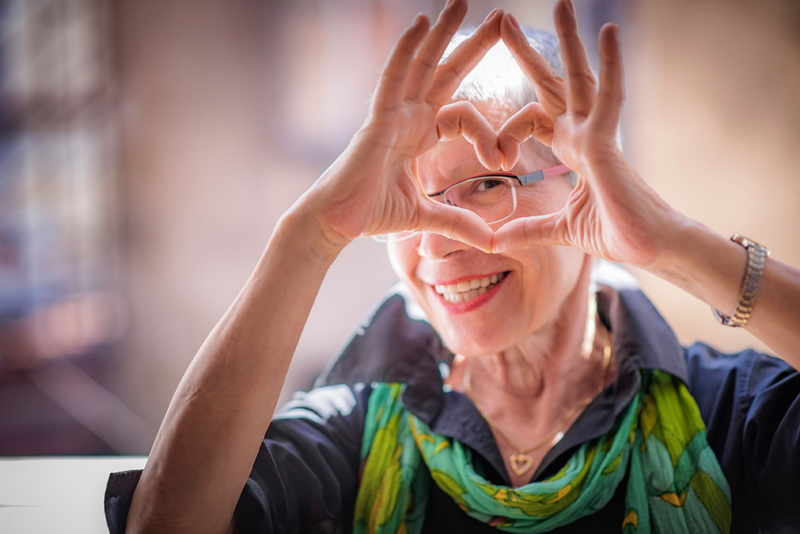 “There’s no place like home.” We strive to provide services that help older adults remain in their own homes and maintain a healthy and productive life for as long as possible. Home delivered and frozen meals all brought to your door by a smiling face. 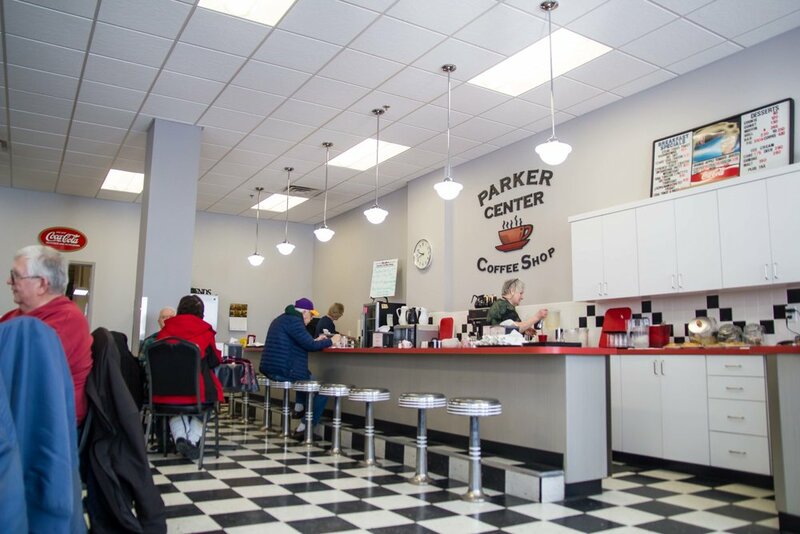 Come down to the Parker Center and eat a delicious, nutritious meal and socialize with friends. 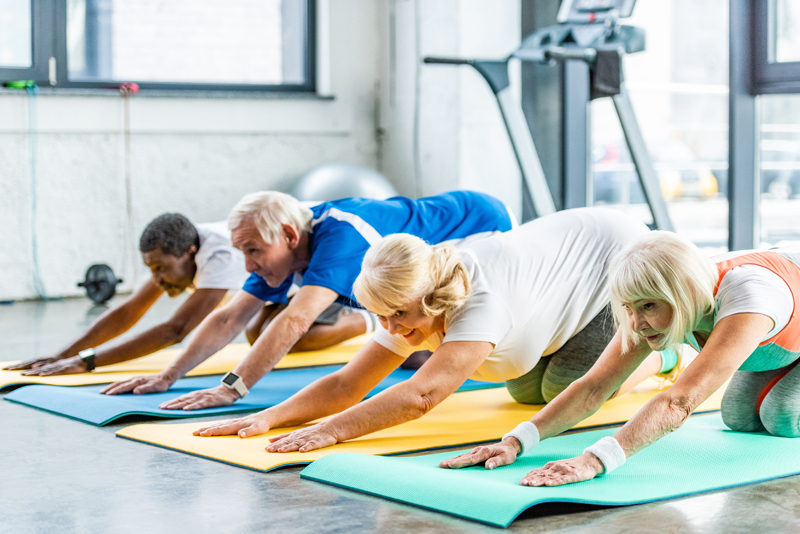 Yoga, exercise class, foot clinics and nutrition education all at the Parker Senior Center. Check out our calendar of events here. Need help at home? Our homemakers provide services such as housekeeping, errands, respite and personal care to make life easier. Learn more here. 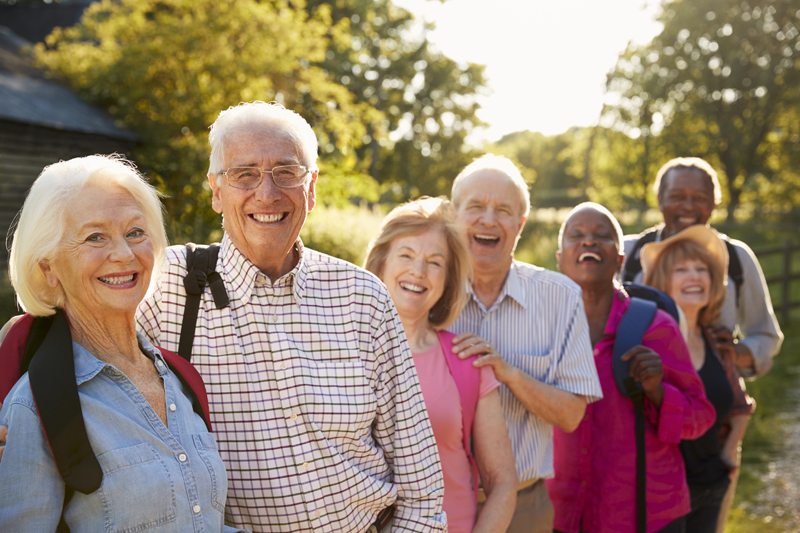 READ ABOUT UPCOMING EVENTS & ACTIVITIES AT THE SENIOR CENTER, INFORMATIVE HEALTH ARTICLES & HEARTFELT STORIES ABOUT OUR COMMUNITY! No one is denied services because of the inability or unwillingness to pay. As with many federal programs our Title III programs are not fully funded so we use state, county and local dollars along with numerous grants to help keep these programs running, but we still fall short. Your donation will be used to keep our services available to the seniors in our community. Minot Commission on Aging is a 501(c)(3) nonprofit organization. We can provide 1 year of meals to a senior for roughly the same cost as 1 day in the hospital. 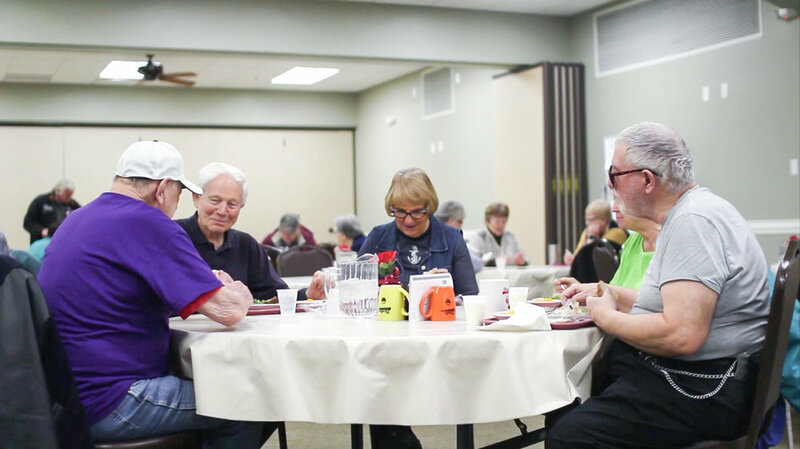 With the help of our valued volunteers we provide meals to seniors in Minot and the surrounding area. As our senior population grows, we know that we need your help in our mission to help our seniors stay in their own homes. Meals on Wheels is fully operated by volunteers. Help make a difference today. Meal routes available Monday - Friday - 11am. Every person should have the right to access services appropriate to their needs so they can lead an independent, meaningful and dignified life in their own home and community for as long as possible. This donation helps accomplish that. WATCH THE REAL LIFE IMPACT OF OUR PROGRAMS BELOW! 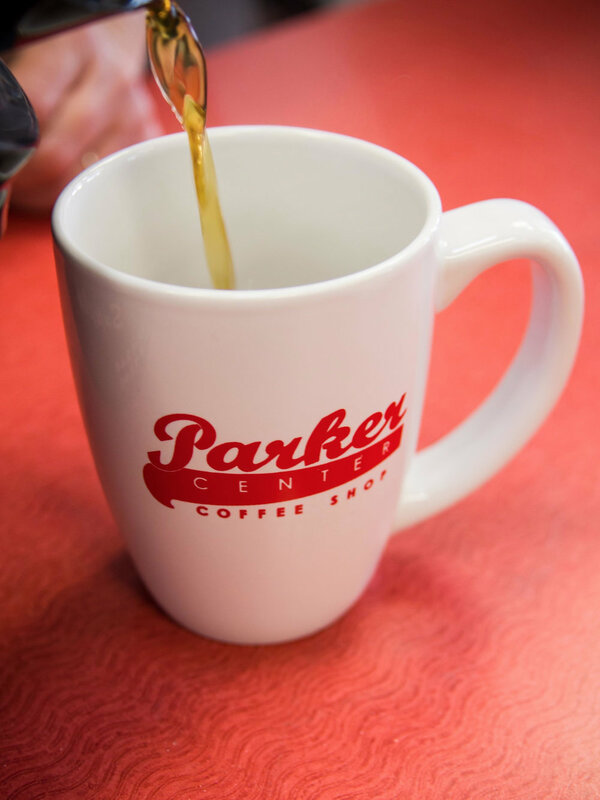 THE PARKER CENTER COFFEE SHOP! Good food & good fun at the Parker Senior Center. Breakfast, lunch & dinner served all day long. Learn about upcoming events, heartfelt stories and more!